We hear a lot about mothers' education for their children. As we all know, children are usually more active. 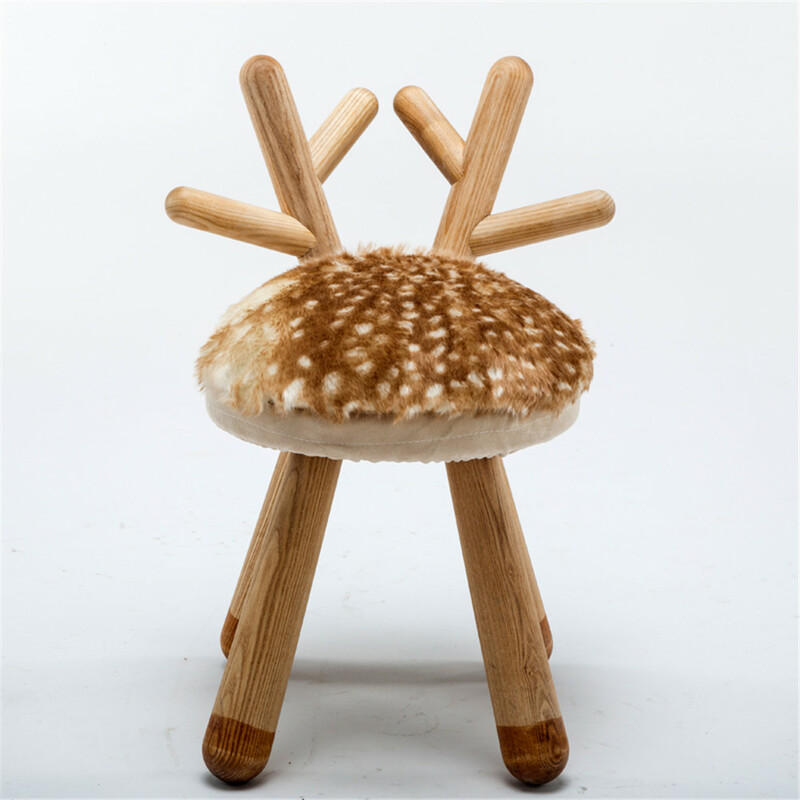 If you provide your child with a comfortable, favorite animal stool, maybe they will sit down quietly. This product is very suitable for children. 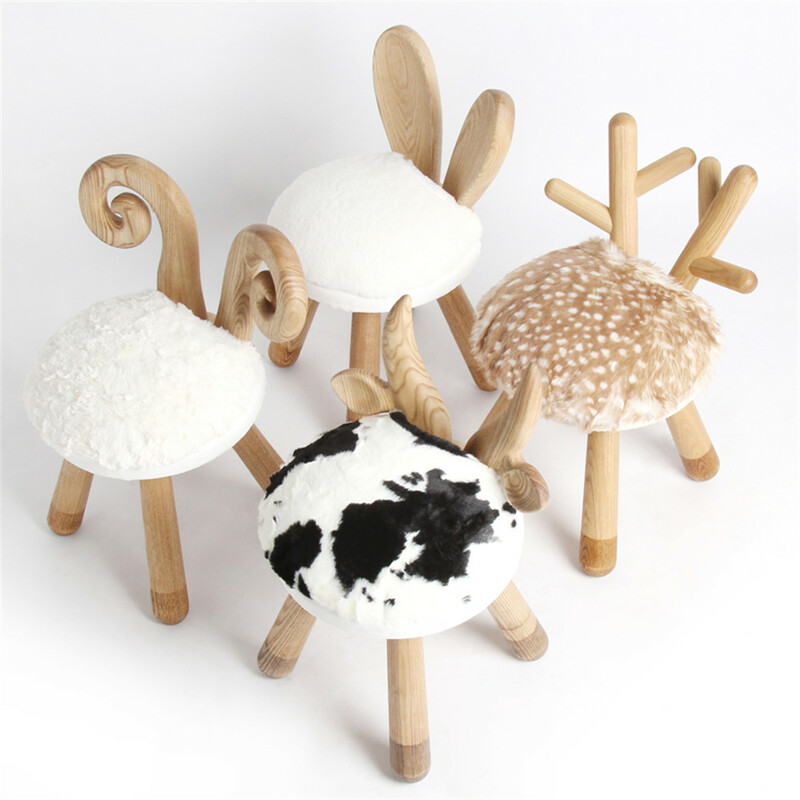 You can see that our stools are in the shape of small animals, such as white sheep, cow, deer and rabbit. The design of each stool is very vivid image, for example, the cow, our stool surface is the same as the black and white face. Then the back of the stool was shaped like a horn. The main thing is which bench surface material is very soft. In addition, you can see the solid legs have two layers of color, giving them a more solid appearance. I'm sure your kids will love it. In addition, our stool is four-footed, which is more stable than the ordinary three-legged stool. 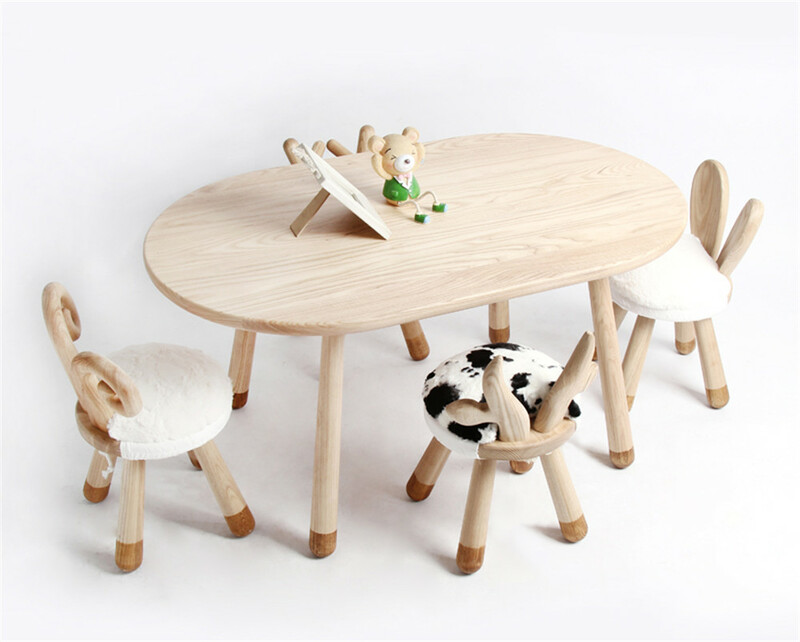 Stool size, height, according to the children ergonomic design, very reasonable. Looking for ideal Four Legs Wooden Shelf Manufacturer & supplier ? We have a wide selection at great prices to help you get creative. All the Good-Man Machine Design Stool are quality guaranteed. 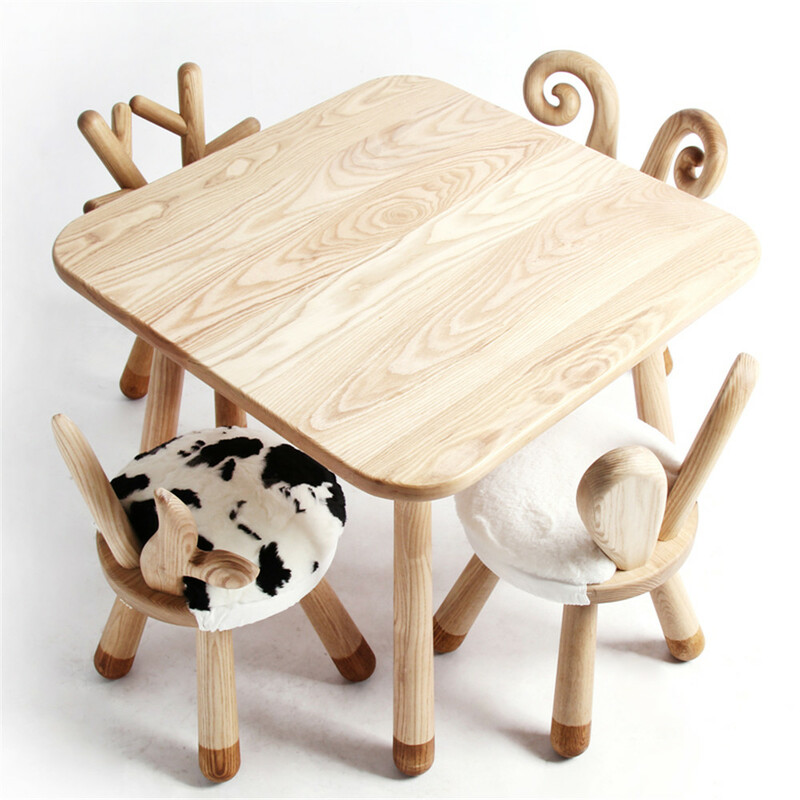 We are China Origin Factory of Vivid Image Cow Wooden. If you have any question, please feel free to contact us.